We believe one of the best ways to get involved and create community is to serve in our community through the local church.  There is no way that CTK could reach people and serve others without volunteers. From easy to difficult, every serving role is critically important. There are many places to get involved and do something you love - you can hand out programs, greet people on Sunday mornings, teach children, hang out with high schoolers, play in the band, or sing. We’re certain there is a place for you no matter where you are at in your journey of faith.